EGaming, the Humble Book Bundle: Win at the Stock Market is LIVE! The Humble Book Bundle: Win at the Stock Market by Wiley just launched on Monday, October 15 at 11 a.m. Pacific time! Learn to sell us that pen with our newest bundle, courtesy of Wiley! 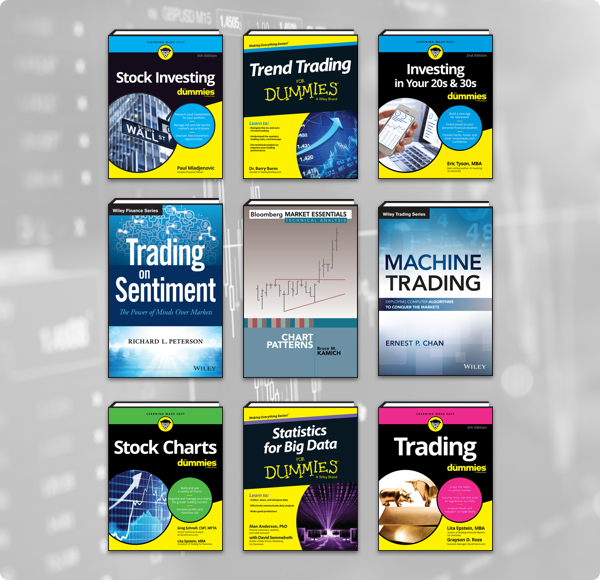 Get titles like Machine Trading: Deploying Computer Algorithms to Conquer the Markets, Investing in Your 20s and 30s For Dummies, 2nd Edition, and Stock Investing For Dummies, 5th Edition. Plus, bundle purchases will support Book Industry Charitable Foundation (BINC), Keep-A-Breast – or a charity of your choice! Previous Post Previous post:EGaming, the Tabletop Sale is LIVE in the Humble Store!